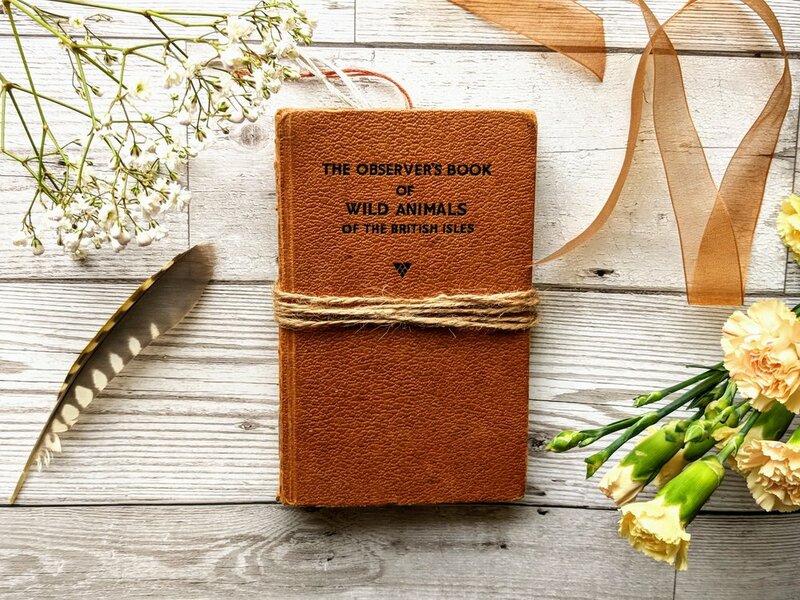 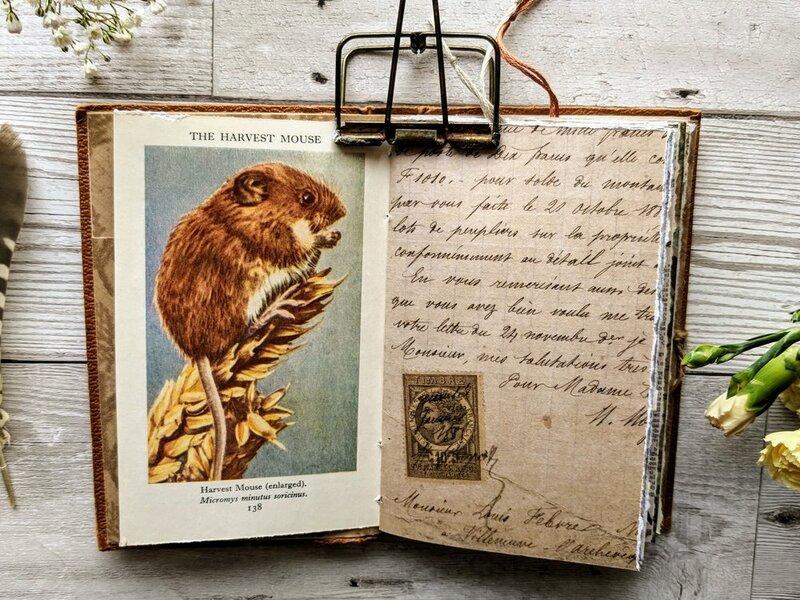 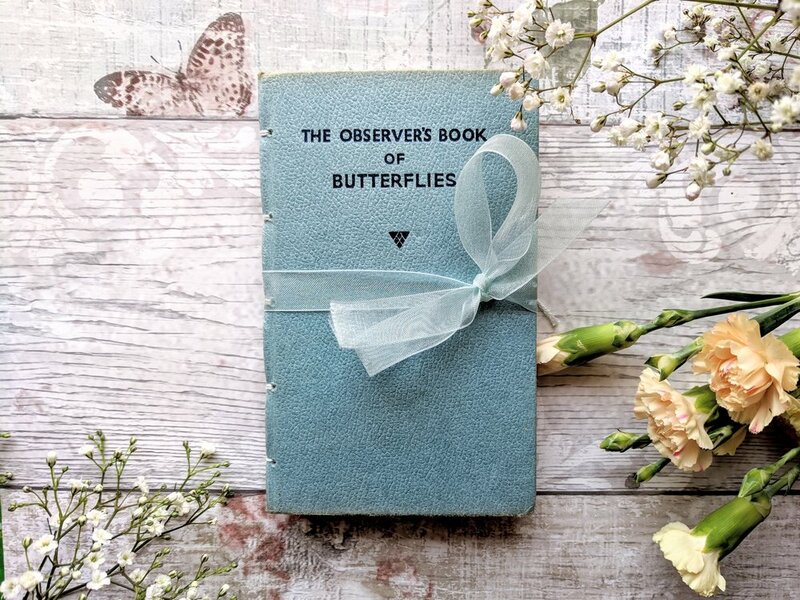 These are handmade journals I have created using 3 vintage books; The Observer's Wild Animals of the British Isles, The Observer's British Butterflies and a very special late 1920s/ early 1930s edition of Flower Fairies of the Autumn. 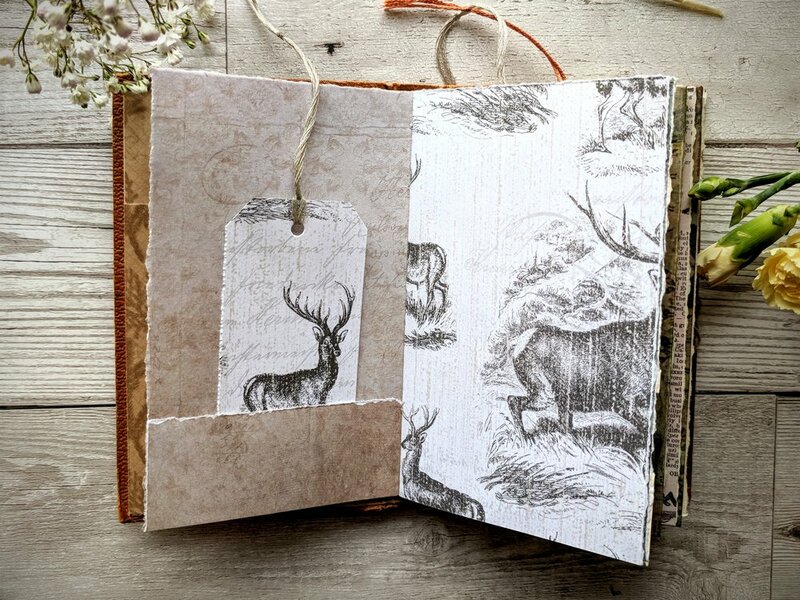 I have carefully removed the original book pages and re-bound them with mindfully paired vintage and scrapbook papers, including original illustrations from the books. 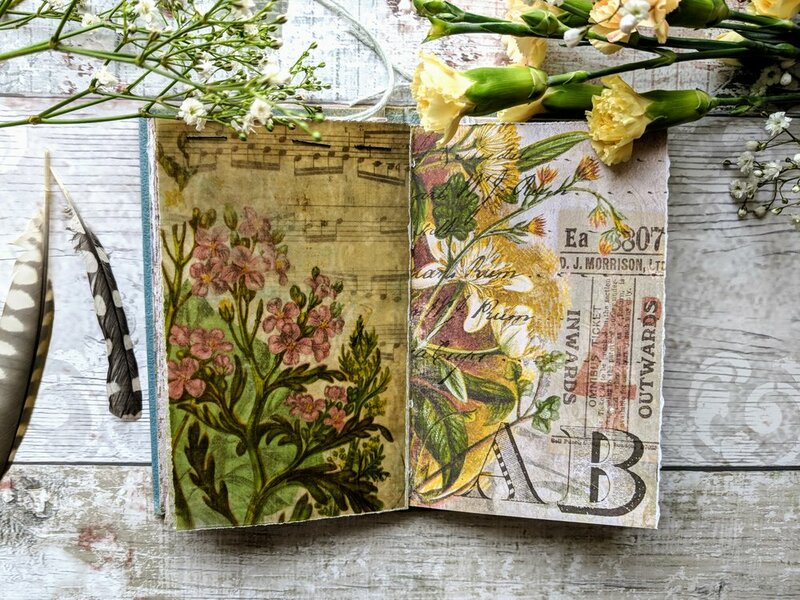 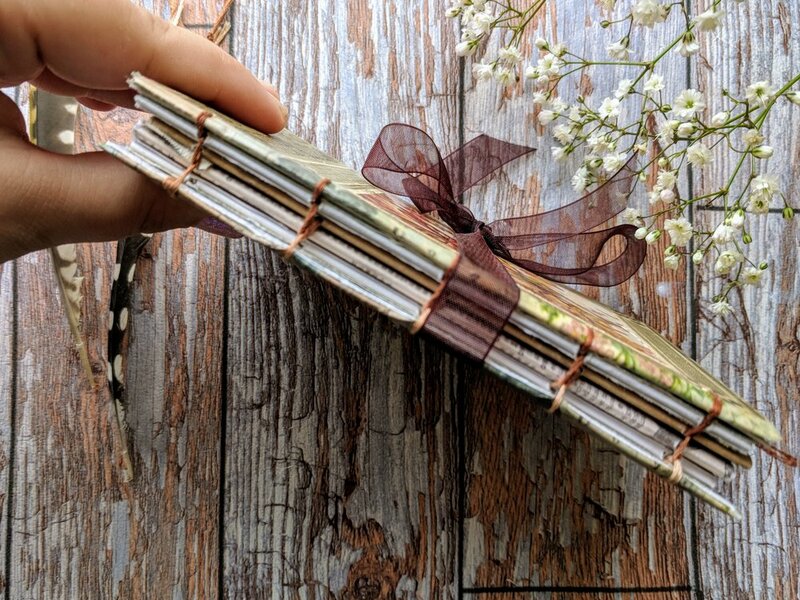 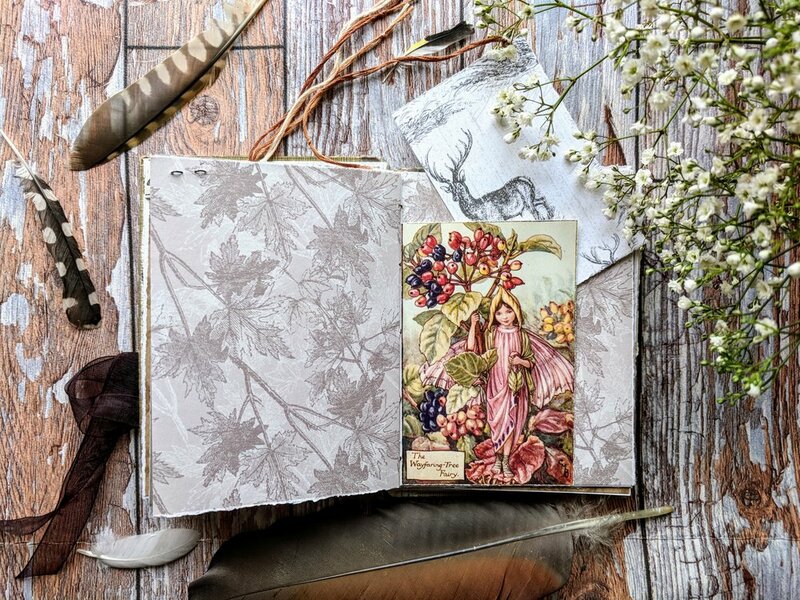 These pocket sized journals have been made with love and can be used for all types of memory collecting; scrap booking, junk journalling, art journalling, travel journalling and more. 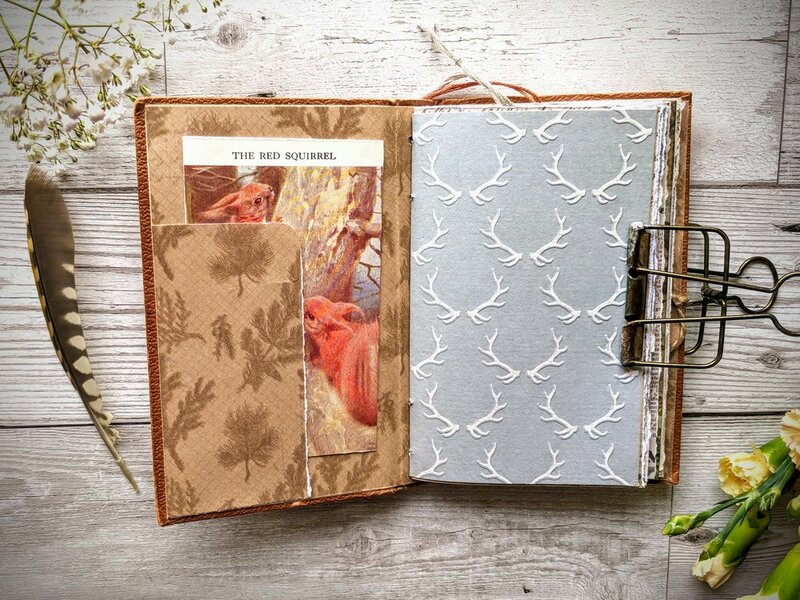 Inside the journals are handmade tags and pockets to hide special secrets. 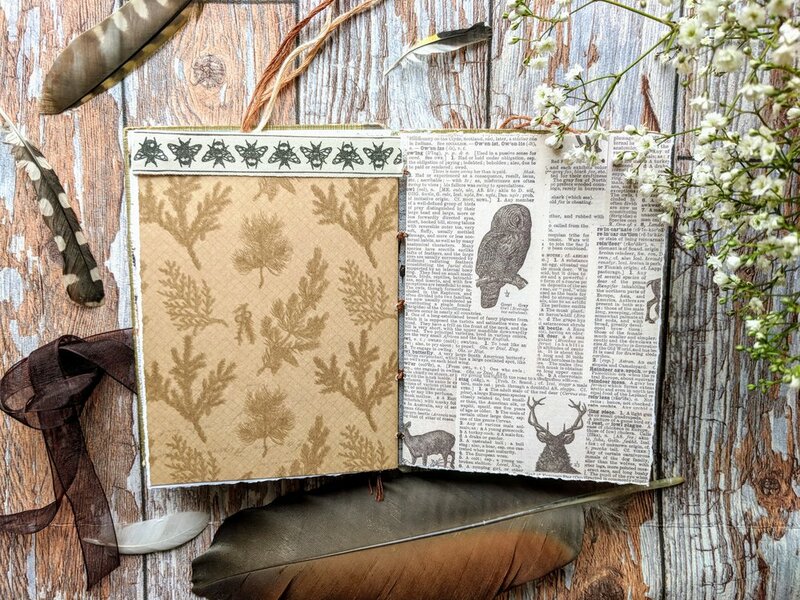 Please note, all of these journals have now sold, but if you are interested in a commissioned piece please contact me.